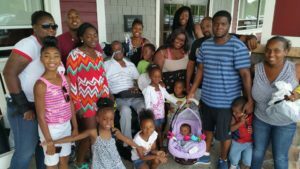 Andre Williams Sr. – I Have ALS, ALS Doesn’t Have Me! As I peruse the Facebook page of Andre Miller Sr., one thing is very apparent: This man lives a full life and is surrounded by love. With a diagnosis of ALS in 2006, Andre has had to endure many physical losses. However, he finds a way to make every minute count. He recently took a trip to Disney World, despite the difficulties of traveling with this illness. Even more recently, his Facebook page sports Labor Day weekend pictures of a big family reunion. “If you are an ALS patient or a family member of a patient living with ALS, I urge you to step into the light so people can see what this terrible disease is doing to us. So we can continue to raise funds to find a cure for proper treatment,” he writes. 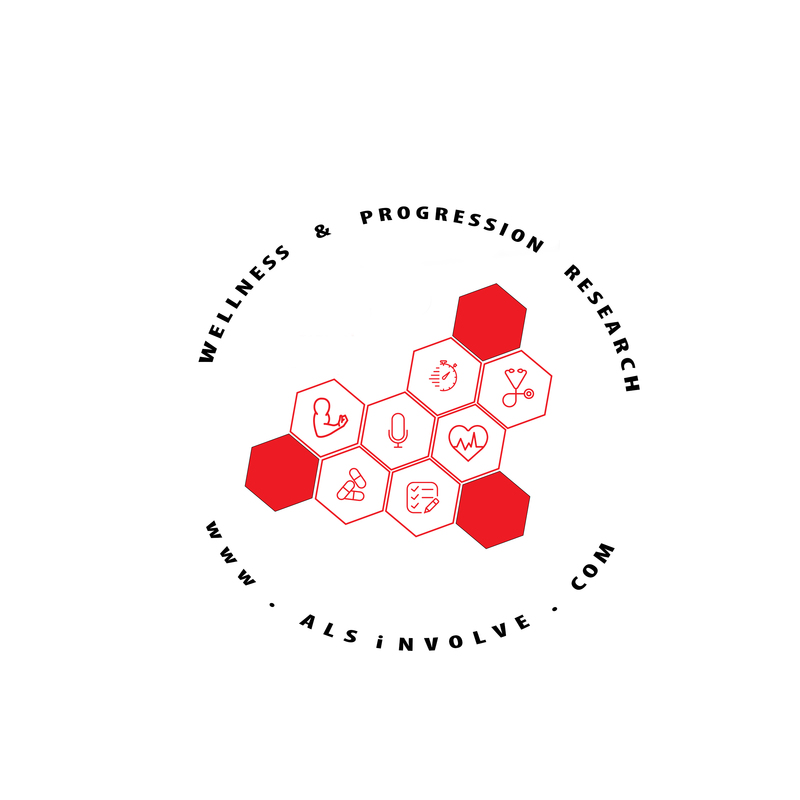 I have ALS, ALS doesn’t have me! The burden of having uncontrollable salivation. Unable to support my head. Unable to eat, swallow and drink fluids. To be nourished through a feeding tube. Numbness in my hands and feet . The loss of my upper extremities (arms and hands). Which enables me to write and feed myself. The loss of my lower extremities (legs and feet). Which enables me to walk or run. For some of us, unable to care for ourselves. Knowing our mind is a sharp as it ever was. Keep the faith in our religious belief. The will to continue to live life to the fullest. The will to continue to adjust as my body changes. The will to never give up in the fight for a cure. The will to always accept help from anyone that is willing to give it. The will to never be ashamed to ask for help. The will to never be ashamed to go out in the public. The will to continue to stay in charge of our destiny for as long as we can.